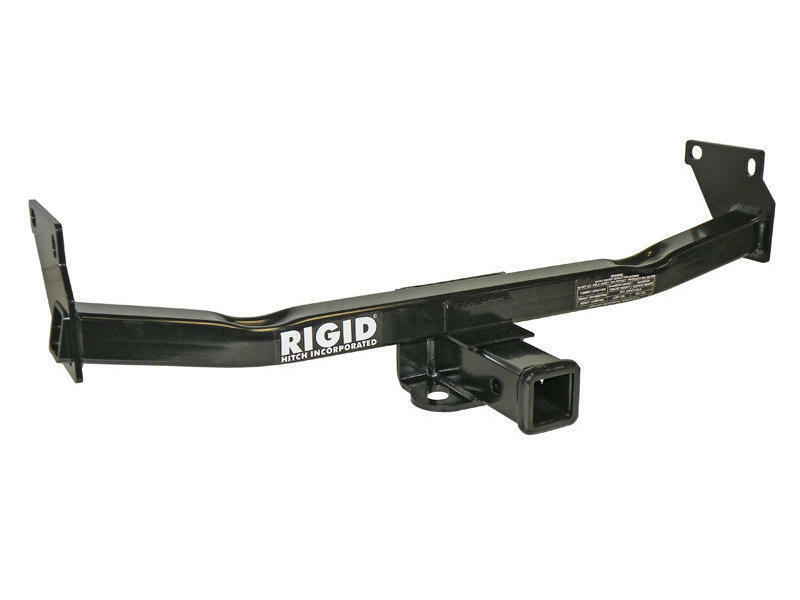 This hitch is custom designed and manufactured in the USA to fit the Jeep Patriot and Compass vehicles. See the 'Fits These Vehicles' tab above for the specific years and styles this hitch fits. 2017 Models: Please verify the 11th digit of the vehicle identification number - "D" = Old Body Style, "T" = New Body Style. This hitch fits Old Body Style only. Fascia trimming required on Compass Rallye Edition & ALL 2011 Compass models. See instructions.